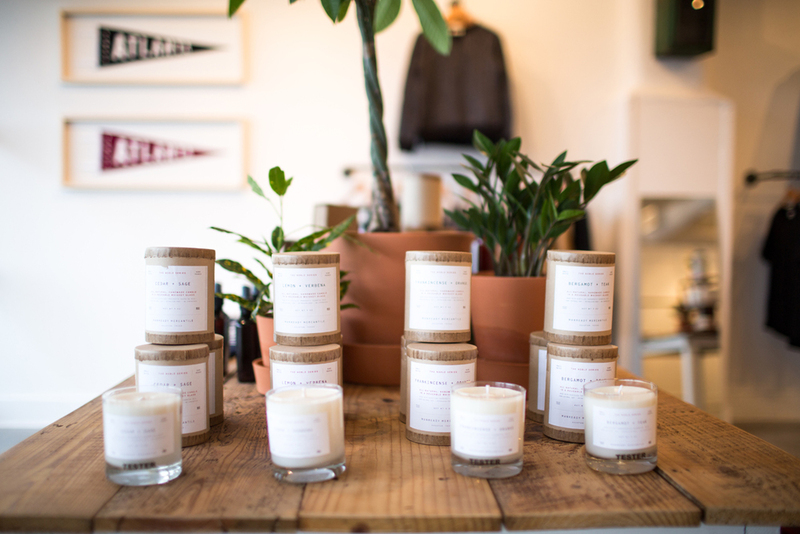 Westside Holiday Pop-Up — Chrome Yellow Trading Co.
Westside Provisions for our holiday pop-up. We're glad to be back on this side of town! We have all sorts of perfect gifts for the holidays, so come see us!